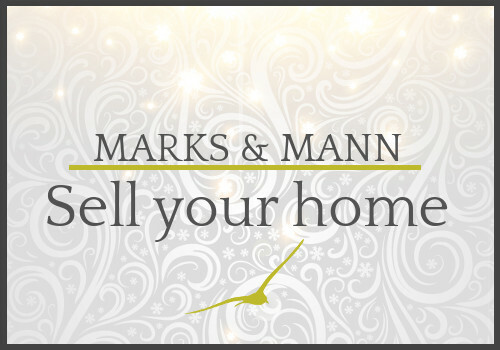 For all our property and houses for sale in Martlesham, check our list below.  Did you want to see the homes we've sold?  More information is available on selling your home, our packages, Marks & Mann partners and some helpful selling tips. Request a free, no obligation valuation Request a valuation.